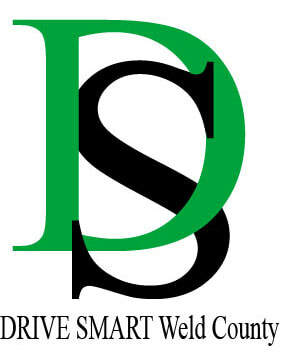 DRIVE SMART Weld County is a non-profit community coalition made up of members of law enforcement, business, insurance, media, concerned citizens, schools, fire departments, and health professionals working to reduce injuries and death from traffic crashes. DRIVE SMART Weld County strives to empower drivers and passengers to make wise choices through programs such as the DRIVE SMART Teen program, Parent of Teen Driver classes, Seat belt observations, and BUDS (Buckle Up Drive Smart) teen safety challenges. During the 2017/18 school year over 3,000 students were served and countless community members.